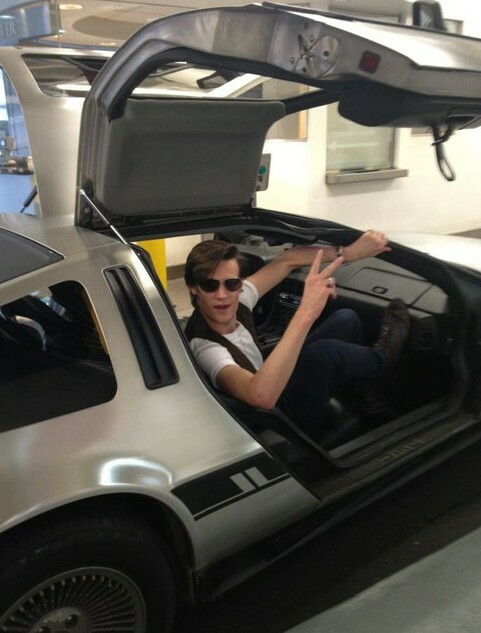 Matt Smith in a DeLorean! 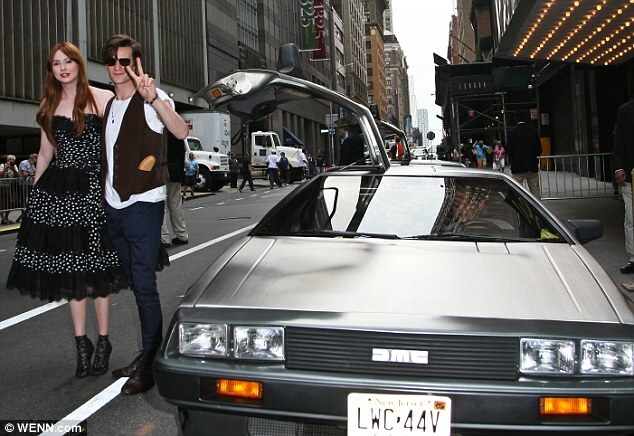 Inspiring a bit of double take from time travel fans, Matt Smith and Karen Gillan arrived at a “Doctor Who” screening on Saturday in New York City in a vintage DeLorean. The DeLorean (DeLorean DMC-12), was the sole car produced by John DeLorean’s DeLorean Motor Company, and it was made famous to movie fans when it was used as the time machine in the Back to the Future films. VIDEO: UFO Spotted From Crop Circle! Please note, although the length of time that you see the object is brief, before I got to my video camera to start filming it was glowing incredibly brightly. Like someone in the sky was shining a dazzlingly bright torch. It was unreal. The object does initially appear to be a star. But the fact that it shrinks and then disappears negates this theory. Others suggest it’s a plane reflecting the sun. A possible explanation but not a definitive one.